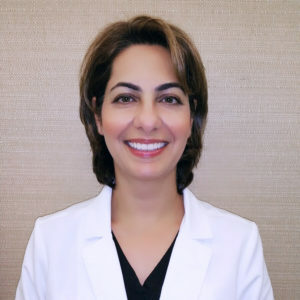 Dr. Raphael Darvish, M.D., M.B.A.
Dr. Raphael Darvish, a fourth generation physician, founded Skinpeccable in 2004 to provide the highest quality of dermatology care in the Los Angeles area. 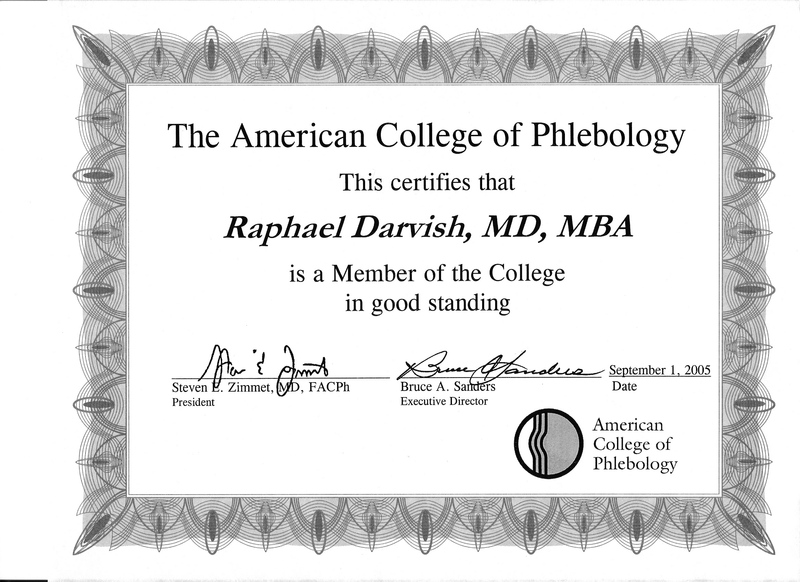 A graduate of the David Geffen School of Medicine at UCLA, Dr. Darvish completed his post-graduate residency training at Harbor/UCLA Medical Center. 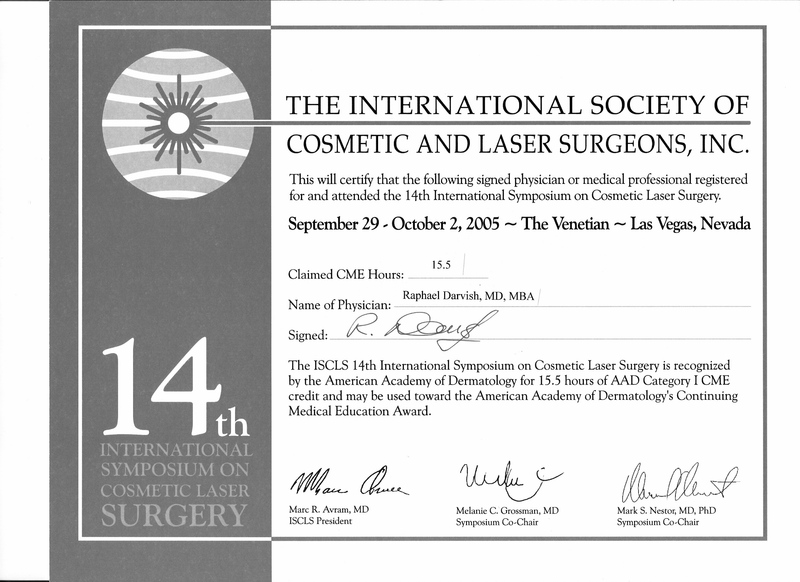 Dr. Darvish has rapidly become a pioneer in the world of cosmetic dermatology and laser medicine. Investing in the safest and most advanced in laser technology to address sun damage, skin tightening, vein removal, and hair removal, Dr. Darvish demands that his patients expect and receive the best. "We strongly believe in our products, equipment and services at Skinpeccable. Through them, we have every modality to provide our patients with the natural, beautiful look they desire." 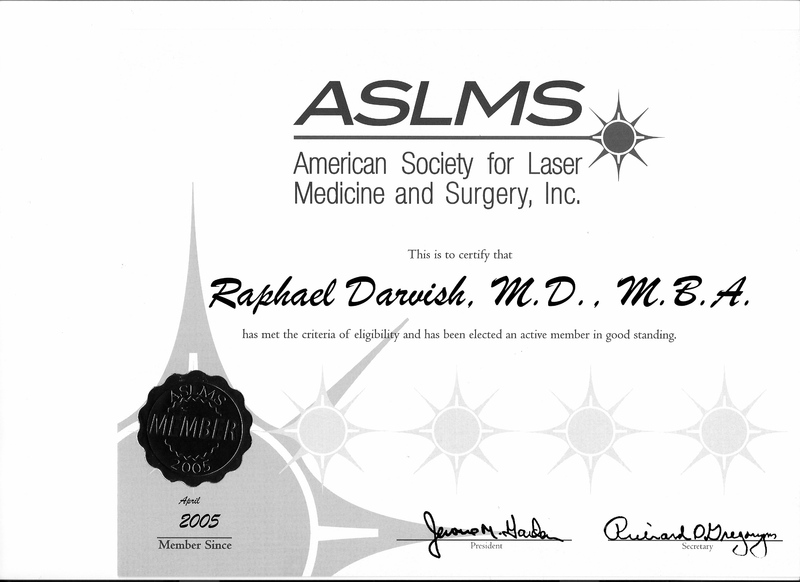 Dr. Darvish has been certified by The International Society of Laser Surgeons, American Society for Laser Medicine and Surgery, and The American College of Phlebology. Dedicated to providing the "best of the best" care for his patients, Dr. Darvish has compromised nothing to ensure that Skinpeccable is the premier destination for cosmetic dermatology and laser medicine. In 2010, Dr. Raphael Darvish was selected to appear as an expert in the eHow Dermatology series. Kathy ​received her B.S. degree in Biology at UC Santa Barbara prior to earning her R.N. from Temple University in Philadelphia.​ ​Since 2004, Kathy has devoted her career to the art and science of cosmetic dermatology.​ ​She has an unprecedented level of experience performing cosmetic laser treatments and has worked with over 15 different laser systems during this time. Her extensive knowledge of cosmetic dermatology and well practiced skills have proven to show​ extraordinary​ results.